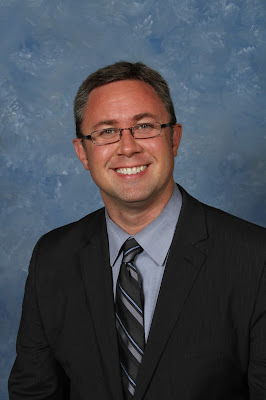 Richard Waters is Director of Choral Activities at Eastern Kentucky University, where he directs the university’s three choral ensembles and teaches undergraduate and graduate courses in conducting and choral literature. Choirs under his direction have toured nationally and internationally, and have been invited to perform at state and regional music conferences. His compositions are published by Colla Voce Music, Hinshaw Music, and Santa Barbara Music Publishing. He holds degrees in music education and choral conducting from James Madison University, the Hartt School of Music, and the University of North Carolina at Greensboro.